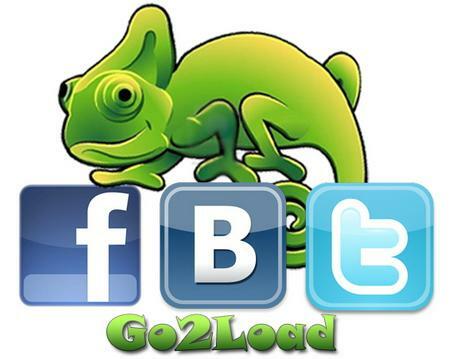 Adobe Flash Player v10.2.152.26 Final » Go2Load.com - UA-IX! Внимание!!! Идет загрузка... бесплатно фильмы, музыка, софт. 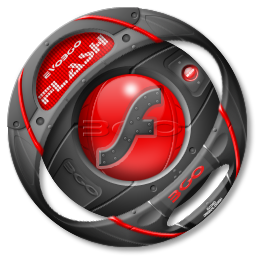 Critical vulnerabilities have been identified in Adobe Flash Player 10.1.102.64 and earlier versions for Windows, Macintosh, Linux, and Solaris. These vulnerabilities could cause the application to crash and could potentially allow an attacker to take control of the affected system.